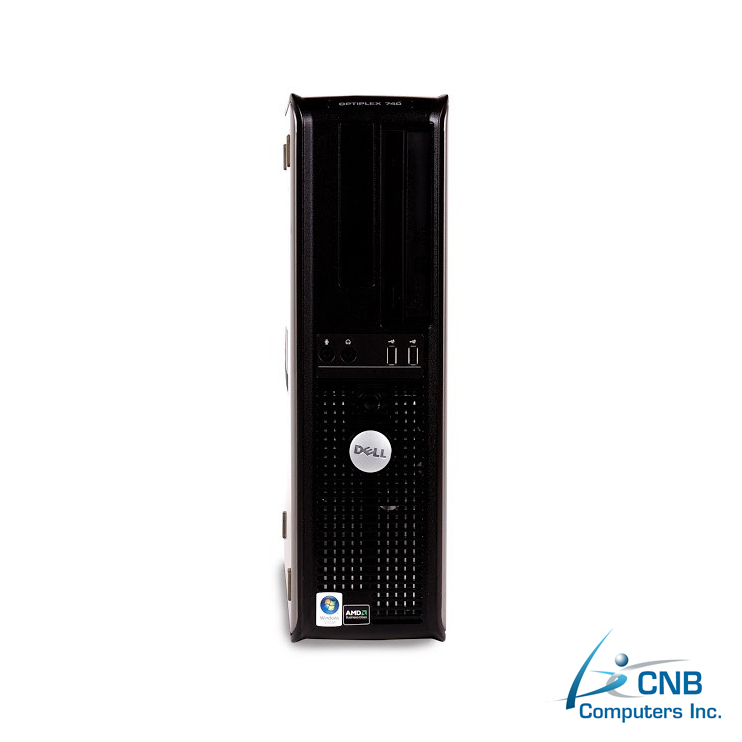 This Dell GX740 is a compact desktop PC designed to be light and take up little desk space. 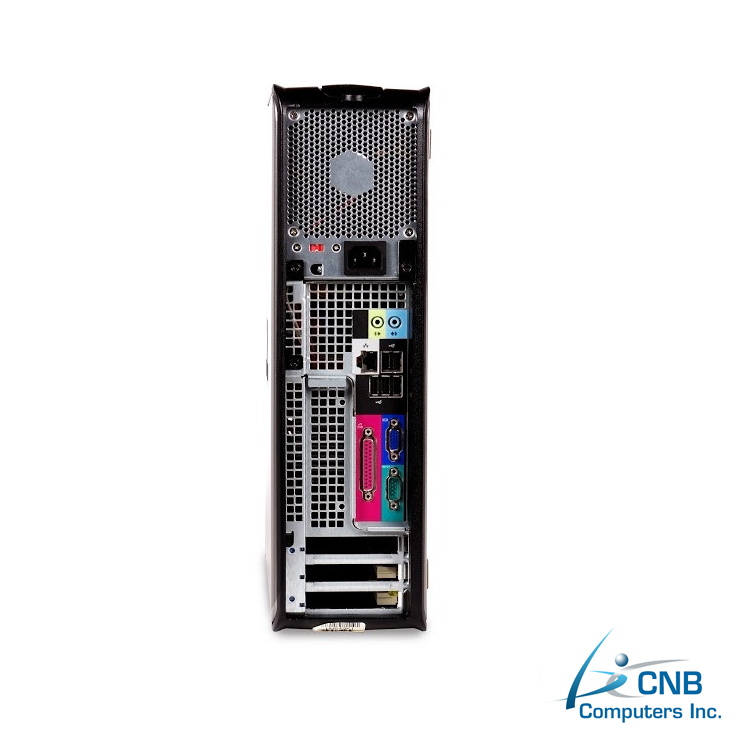 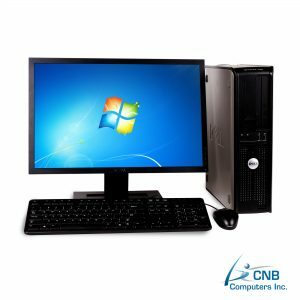 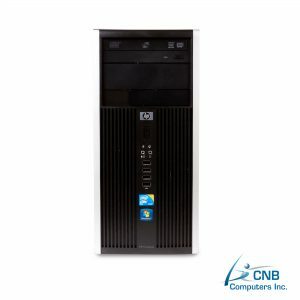 Equipped with AMD Dual Core 2.0GHz and 4GB DDR2 RAM it is an ideal PC for all basic office tasks. 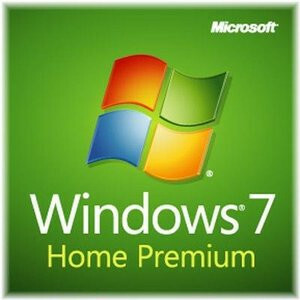 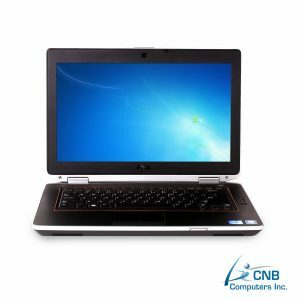 Fully loaded with Microsoft Windows 7 Home Premium on a considerably large 500GB hard disk drive, it this is capable of handling large data downloads and storage. 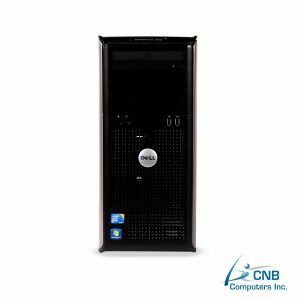 It is ideal machine to running your office applications such as word processing, spreadsheets, emailing, web browsing, downloading and store. Moreover, this Dell GX740 is outfitted with a combo drive that gives you access to multimedia and to data, video playback and viewing. 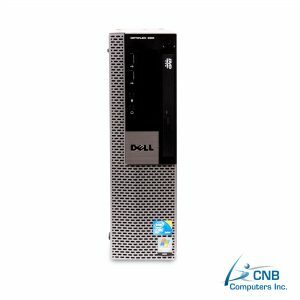 If you are in the market for stable and affordable product that is ready to go to work right out of the box, this Dell GX740 is yours.